In this week’s edition of PotterWatch, we head into the original Wizarding World of Harry Potter at Universal Orlando‘s Islands of Adventure on the day before Zonko’s closed, then check out the new construction walls along the London Waterfront in Universal Studios Florida. Finally, we’ll tell you when you can hear fresh details about the Hogwarts Express, and share new information on early entry for Universal Orlando resort hotel guests. 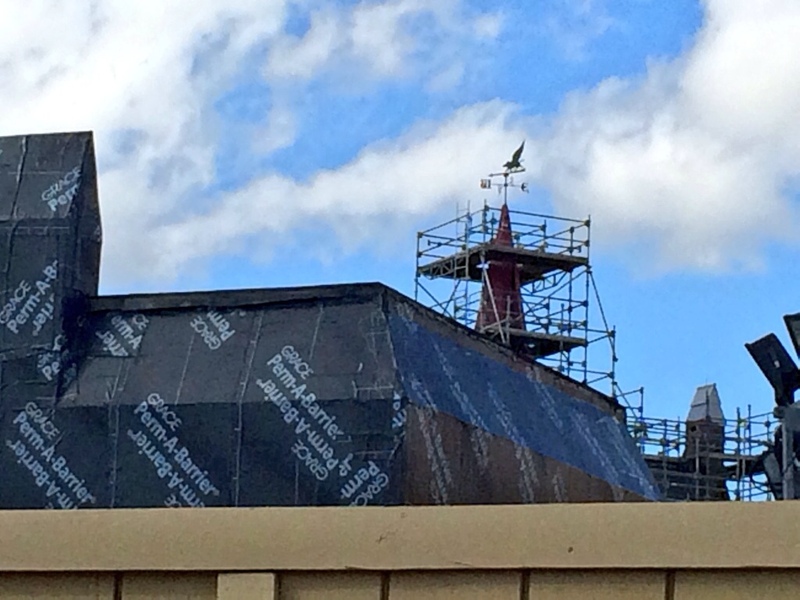 For the first time, a significant component of Hogsmeade Village has disappeared. 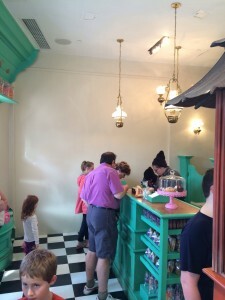 Zonko’s Joke Shop, one of the original shops at the Wizarding World of Harry Potter, permanently closed its doors this week. It will reopen in the coming months as an extension of the adjoining Honeydukes candy shop, which is usually overcrowded. 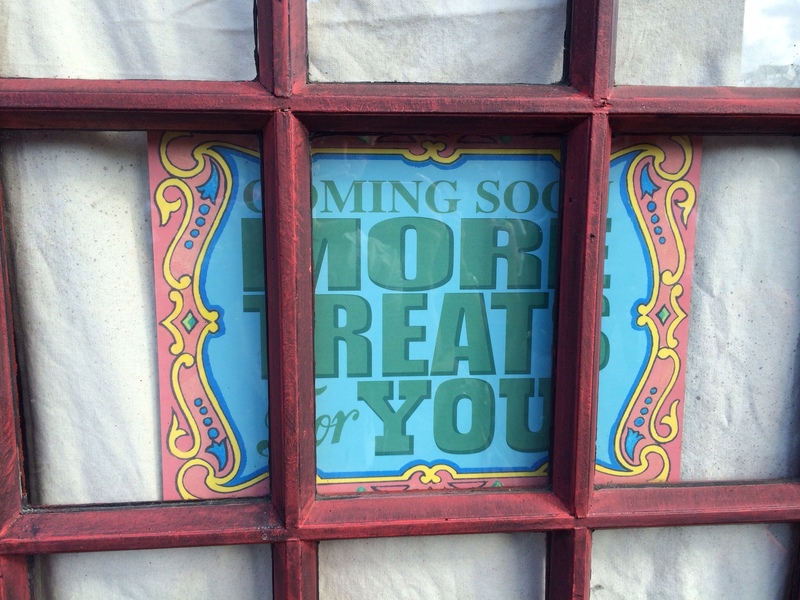 Much of the decor and merchandise from Zonko’s will be transferred over to Weasley’s Wizarding Wheezes, a similar but larger establishment being built inside Diagon Alley. Some items which were previously only decoration, like the nose biting teacups, will actually be available for purchase in the new store. I do fear that some of the non-Potter-themed retro toys that didn’t sell strongly (like the liliputian robot and “duck on bike”) will no longer be stocked. These shots of Zonko’s were all taken on Monday, March 10, the shop’s final day of operation. We’ll let you know when we hear of a reopening date. During our last visit, the gateway from Lost Continent to Hogsmeade Village was closed off by construction walls, in the wake of the demolition of that area’s carnival games. The pathway has now reopened, giving us a closer look at progess on the construction of the future Hogwarts Express Hogsmeade Station. 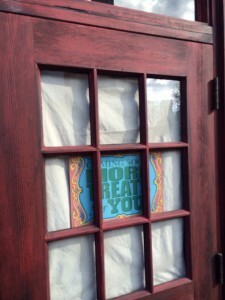 Shortly after the photos were taken for our last PotterWatch, Universal removed the peep windows that allowed us to follow progress on the London Waterfront facade that fronts Diagon Alley in Universal Studios Florida. Days later, they installed new, more constrictive construction walls along the walkway between Fear Factor Live and Disaster! The King’s Cross signage finally has all its letters. Windows being installed in the Wyndham’s Theatre facade. On the northern end of the project, we can now see piles of dirt covered in plastic. This should eventually become a wooded berm that blocks views of Diagon Alley’s backstage areas. Universal sent notice to the press of an event this Friday, March 14, which will reveal new details about the Hogwarts Express. 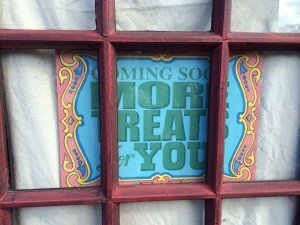 The iconic railroad will connect the new Diagon Alley with the original Hogsmeade Village, creating a unified Wizard World experience for guests with park-to-park passes. We’ll have a full report on the unveiling on Friday. 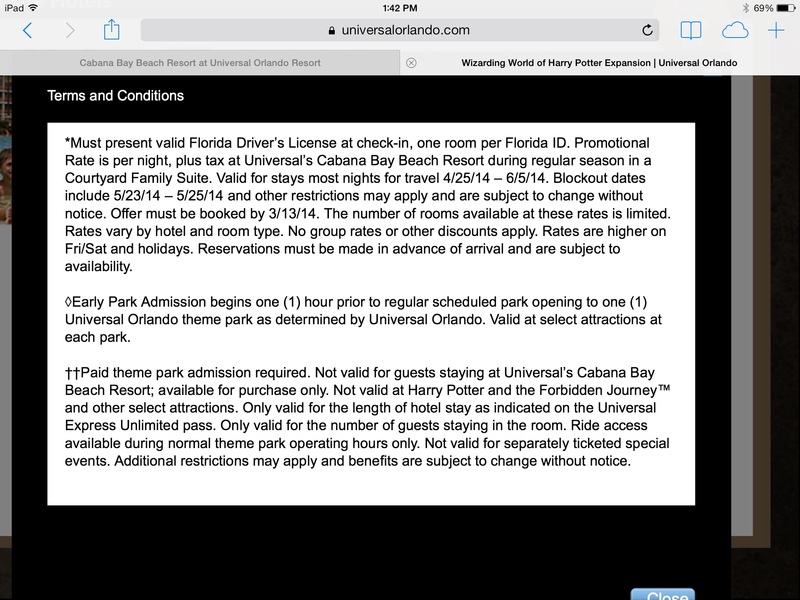 However, last week I was informed by a Universal Orlando Resort hotel reservation agent that guests will have early entry into BOTH parks each day. Further, I was informed that the Hogwarts Express attraction WILL be available during early entry, which is contrary to previous reports. None of this information is officially confirmed in written form, and may still be in flux. Hopefully a more definitive policy will be publicly announced before the Wizarding World expansion opens this summer.